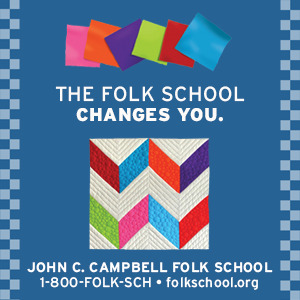 On Wednesday, April 18, 2018, at 7:00 PM, John C. Campbell Folk School and NC Writers' Network-West will sponsor The Literary Hour. At this event, NCWN-West members will read at the Keith House on the JCCFS campus, in Brasstown, NC. The Literary Hour is held on the third Thursday of the month unless otherwise indicated. This reading is free of charge and open to the public. This month's featured readers will be: Karen Paul Holmes, Maren O. Mitchell, and Rosemary Rhodes Royston. Loren Leith is the author of MOSQ, by Shepherd Graham (pen name), winner of the Silver Royal Palm Literary Award and the Pascoe Award for Best Thriller of 2011. She is the recipient of the RPLA award for her short, nonfiction story, My Box Top Cat from God. Leith is known for her powerful, poignant, and often humorous nonfiction short stories, soon to be published in book-collection format. Leith has published numerous professional and scientific articles and authored speeches given to nation-wide psychology-conference audiences. 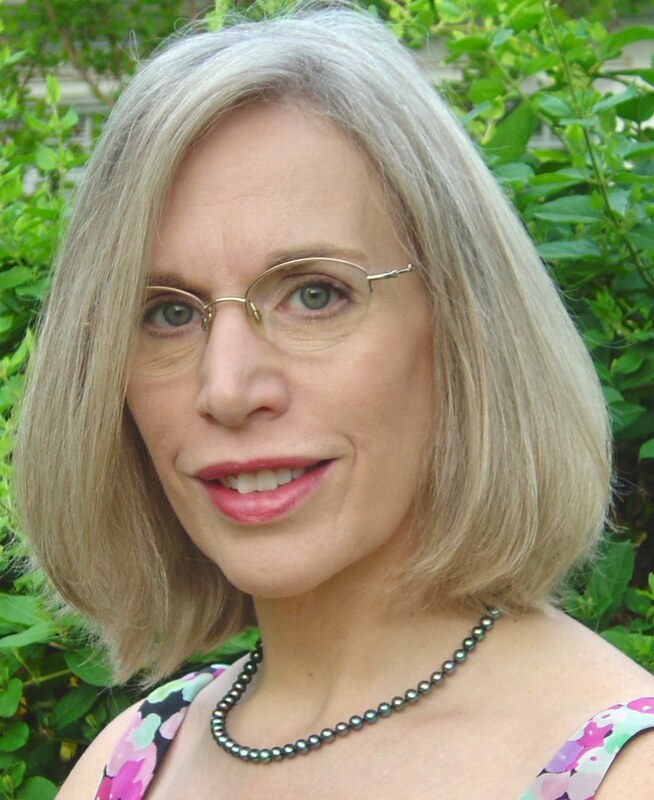 She is the Founder and Director of Wordsworth Editing, and previously held a position as Literary Judge for the University of Montclair. 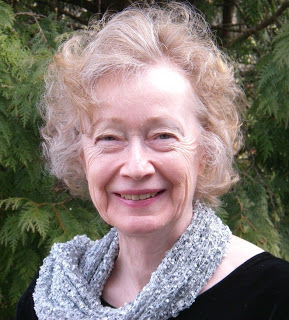 Maren O. Mitchell: A prolific writer,Mitchell’s poems appear in POEM, The Comstock Review, Slant, A Journal of Poetry, The Pedestal Magazine, Tar River Poetry, Poetry East, Hotel Amerika, Chiron Review, Iodine Poetry Journal, Appalachian Heritage, The South Carolina Review, Southern Humanities Review, The Lake (UK), Skive (AU), The Classical Outlook, Town Creek Poetry, The Journal of Kentucky Studies, Wild Goose Poetry Review, Pirene’s Fountain, Appalachian Journal, The Arts Journal and Red Clay Reader #4. Her work is included in The Crafty Poet II: a Portable Workshop; The World Is Charged: Poetic Engagements with Gerard Manley Hopkins; The Southern Poetry Anthologies, V & VII; Stone, River, Sky: An Anthology of Georgia Poems; Sunrise from Blue Thunder; Nurturing Paws; and Echoes across the Blue Ridge. Poems have been nominated twice for the Pushcart Prize by the contributing editors of Pushcart. Mitchell's nonfiction book, Beat Chronic Pain, An Insider’s Guide, is available on Amazon and through www.lineofsightpress.com. Rosemary Rhodes Royston: Her chapbook, Splitting the Soil, is currently available through Finishing Line Press and amazon. Her poetry and flash fiction have been published in the following journals: Southern Poetry Review, Appalachian Heritage, NANO Fiction, The Comstock Review, Main Street Rag, The Museum of Americana, Razor Literary Magazine, The Kentucky Review, Town Creek, *82 Review, KUDZU, Coal Hill Review, STILL, Literal Latte, New Southerner, Flycatcher, Southern Poetry Anthology, Volume V: Georgia, Echoes Across the Blue Ridge, Motif version 3, and Alehouse. Two of Royston's essays are included in the anthology Women and Poetry: Tips on Writing, Teaching and Publishing by Successful Women Poets (McFarland). Books reviews have been published in Prairie Schooner and, most recently, Appalachian Heritage. 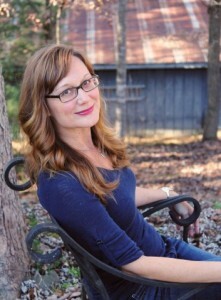 She holds an MFA in Writing from Spalding University. Read an interview with Rosemary at Writer’s Digest. Royston blogs at: https://theluxuryoftrees.wordpress.com/.